Robert Wells qualified as a Level 3 Personal Trainer in 2008.He has over 5 years experience as a Personal Trainer.Robert is also a qualified Athletics Coach and coaches Athletes at Torbay Athletics Club. 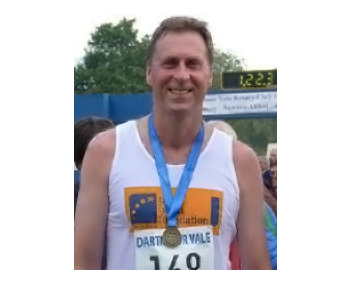 Robert is a keen Track & Field Athlete and competes as a Sprinter for South West Veterans and Torbay Athletics Clubs.He is also First Aid qualified and fully insured. Robert is a qualified Athletic Leader and is starting England Athletics new Athletic classes in January 2014. Robert is ex-military, having served for 7 years in the RAF. We can go into companies and hold “Fitness days”, where we will undertake various Fitness Assessments and do some 1-1 and Group Exercise sessions.We also give Nutritional advice. We undertake varying forms of Group Training,which comprises :Athlefit, Indoor Circuits and Outdoor HIIT ,(High Intensity Interval Training). I believe that every client is totally different, with different needs and goals.All of the fitness programmes are carefully planned,so that the client reaches their goal in a safe and fun manner. We offer a full Personal Trainer Service that strives to meet your individual goals.Each training programme is carefully designed meet individual needs. Do you feel tired,lethargic,weak or stressed ? Are you overweight ? Do you eat badly ? Poor diet ? Lack confidence ? 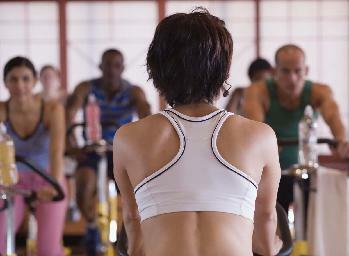 We offer private one to one Personal Training with expert and professional support. We can design courses for the beginner, enthusiast or athlete. We can operate from clients’ homes,parks,gyms or even on beaches.